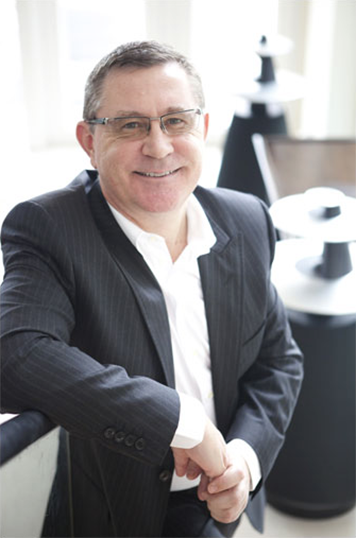 Richard Beattie is the founder and Executive Chairman of TCC - the world's leading exponent of retail loyalty building programs. Since the company's inception in 1991, TCC has grown to become a truly global business with a turnover now approaching $1 billion. Richard started his professional career with the UK's largest newsagent WH Smith. He quickly went on to start his own business - Beattie's Newsagents, which he built up and sold on to a leading national multiple. Richard then gained invaluable experience working with Rupert Murdoch’s News Corp in Sydney and subsequently founded Wallace International (Australia), a company focused on grocery retail loyalty-building promotions. Success in Australia soon spread to key markets around the world, and in 1989 Richard returned to London and was appointed CEO of Wallace International. In 1991, Richard founded TCC with a mission to transform the way in which retailers connect with their shoppers. Using the power of data, insight and creativity, TCC develops marketing campaigns that change the way shoppers think, act and feel about retailers, delivering sustainable sales growth and enhanced brand equity. Today, the company is active in more than 70 countries, employing more than 600 people in 34 offices across the world. TCC works with a diverse range of world-class partners to bring its campaigns to life, including Disney, Warner Bros, Red Bull, Pyrex, Alessi, Philips, MasterChef, The Voice, Naomi Campbell and a host of major FMCG suppliers. Global clients include Tesco, Carrefour, Argos, Sainsbury’s, Wellcome, 7-Eleven, Spar, Auchan, McDonalds, Burger King, Shell, Agip, StatOil, Jaguar Land Rover, Peugeot, Homebase, Habitat and Selfridges. TCC has recently acquired 2 leading specialist companies to enhance its digital expertise and campaign implementation. 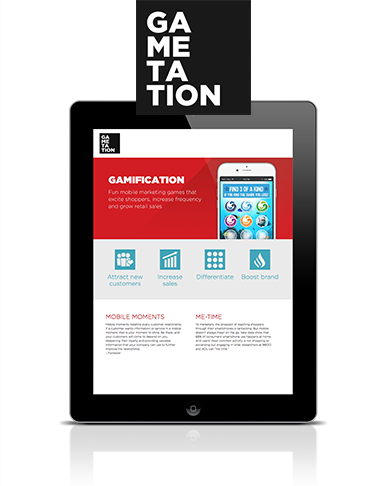 Gametation is a leading provider of mobile gaming campaigns and digital loyalty solutions for retailers who want to attract shoppers, drive frequency and grow their sales. 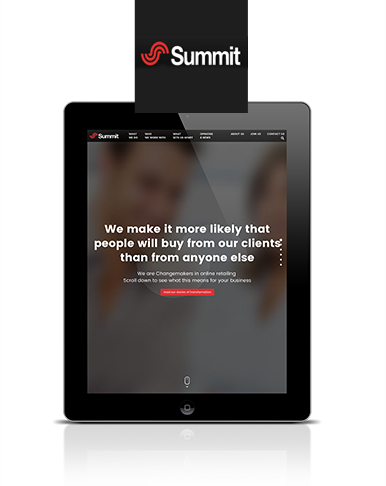 Summit brings with it a state-of-the-art marketing intelligence platform, which draws data from a diverse range of sources - including a significant partnership with Google - and applies complex statistical models to predict the sales from any given online marketing spend. Richard is now a permanent resident of Hong Kong, having moved there in 2002. His enthusiasm for retail remains undiminished and he is a widely respected expert in his field. 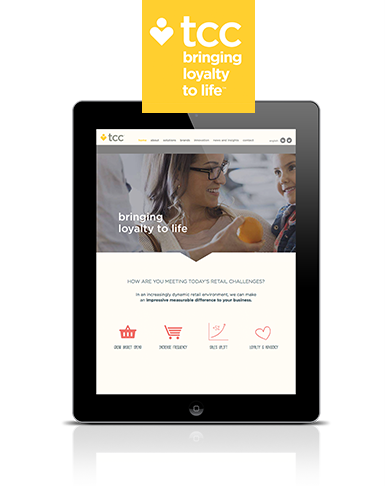 Founded by Richard in 1991, TCC is the world’s leading exponent of retail loyalty building programs. Acquired by TCC in 2015, Gametation is a leading provider of mobile gaming campaigns and digital loyalty solutions. Acquired by TCC in 2016, Summit transforms on retail offerings through the application of state-of-the-art marketing intelligence.